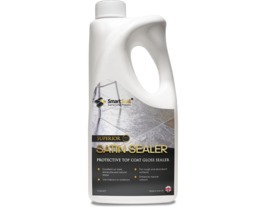 Smartseal supply high quality cleaning products and sealers for internal stone floors, walls and worktops. 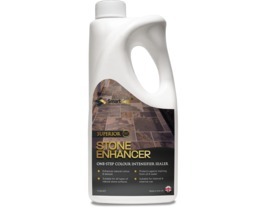 The stone cleaning products are great for removing dirt and grime from floor tiles and wall tiles. We also supply stone sealers that give lasting protection to stone floors, walls and worktops. If you have expensive stone flooring, we would always suggest using our Stone Impregnating Sealer. Kitchens and bathroom areas usually have areas of tiling on walls and floors that always need cleaning. 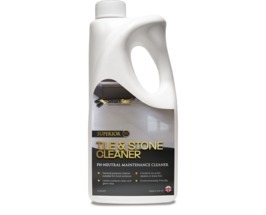 Our stone cleaning products can help you keep your kitchen and bathroom looking like new. 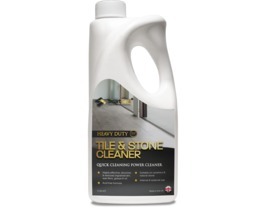 We recommend our Heavy Duty Tile & Stone Cleaner if your floor tiles are very dirty. For regular floor tile cleaning or for cleaning worktops use the pH Neutral Stone & Tile Cleaner. 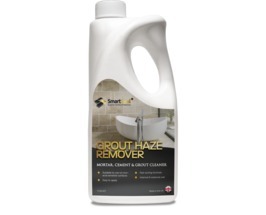 Dirty or stained grout can be cleaned effectively using the Grout Cleaner. 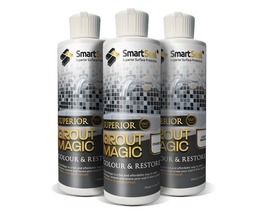 One of our most popular products is Grout Magic, an amazing grout colourant and grout restorer. If you want to change the colour of old grout, Grout Magic will transform the look of stained grouting. 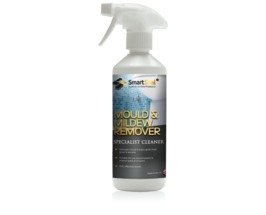 Please browse our full range of high quality stone sealers and stone cleaners. These internal cleaning and sealing products can help keep stone floors and walls looking good at all times. We have everthing you need, including grout cleaners and sealers to ensure all stone floors and walls can look perfect. 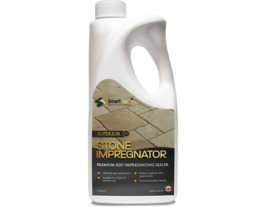 Stone impregnators are the best internal sealers. 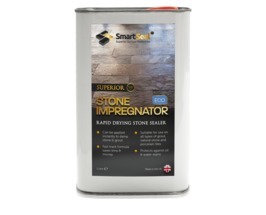 We have a solvent based Natural Stone Impregnator and a solvent free Natural Stone Impregnator for the ultimate stone protection. 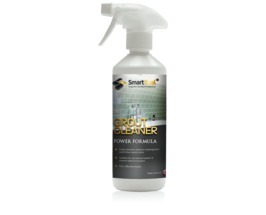 Our Grout Cleaner and Grout Sealer will clean and provide lasting protection to stained grouting. 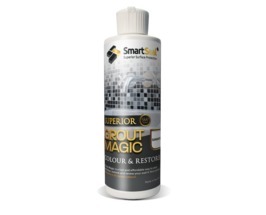 Grout Magic is an advanced grout colour restorer that can be used to renew grout colouring. 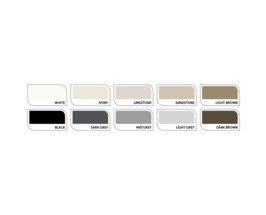 Alternatively, if you want the perfect grout colour for your stone floor, use Grout Magic to change the grout colour. Contact us for the best advice and products for stone floor restoration. We have the best stone sealers for Slate, Limestone, Sandstone, Granite, Marble & Travertine.